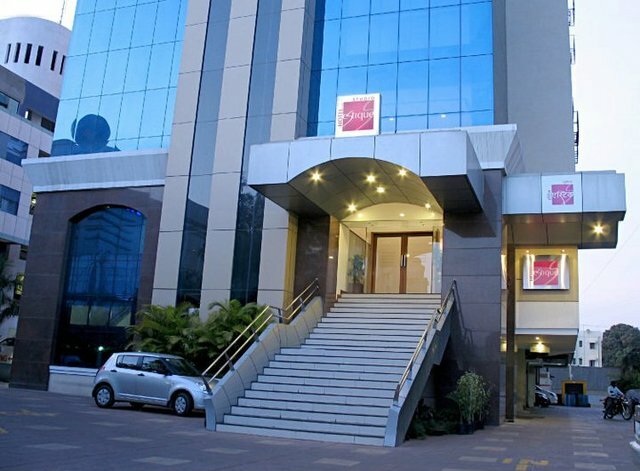 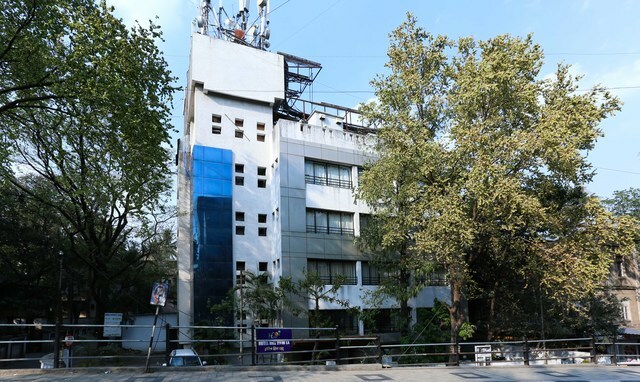 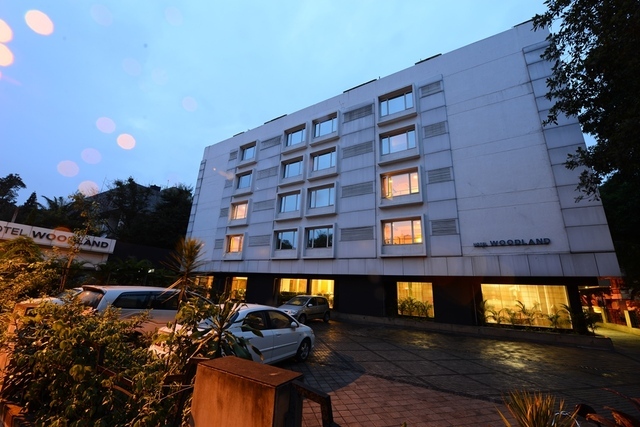 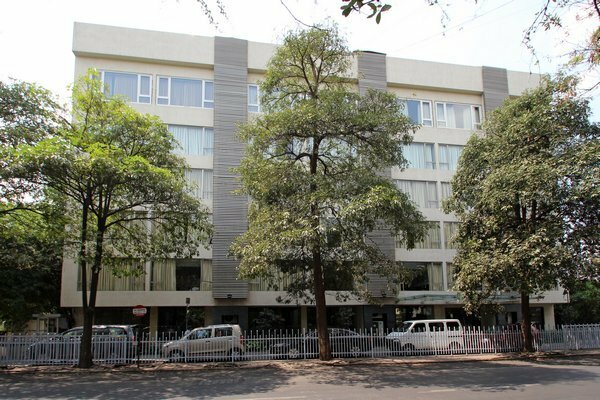 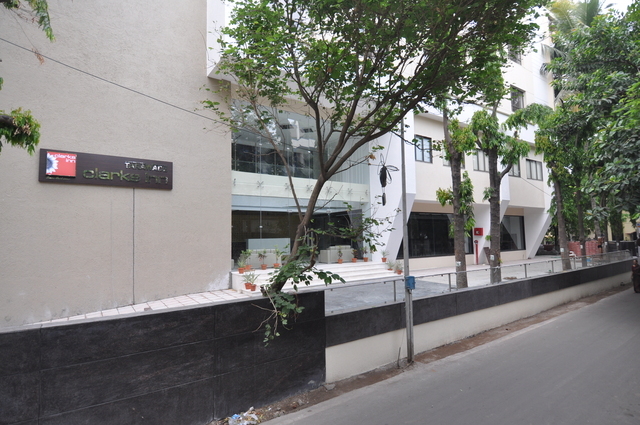 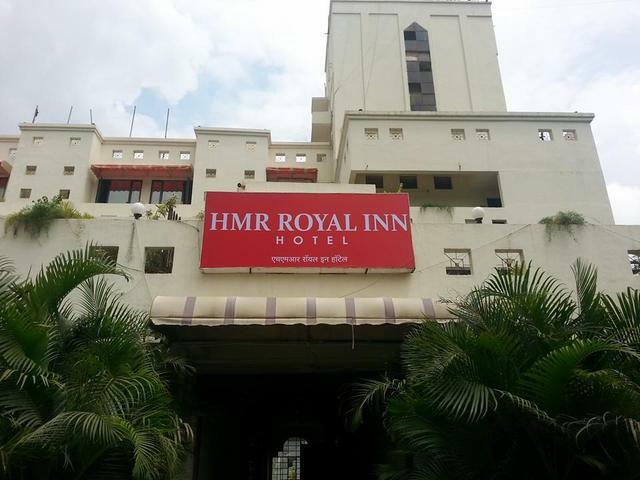 HMR Royal Inn, Pune is a well-established property to spend some quality time with your loved ones. 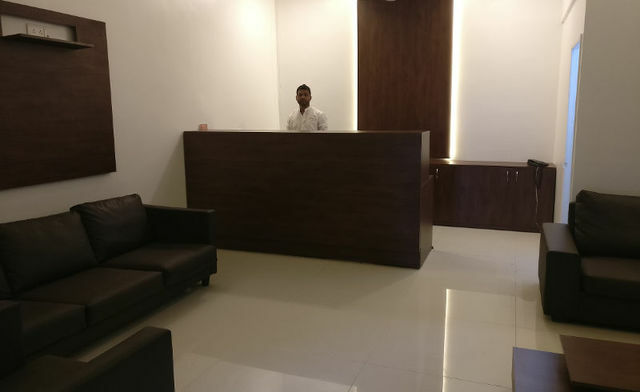 The entire workforce runs with the aim of offering a wonderful stay with personalized attention to its most discerning clients. 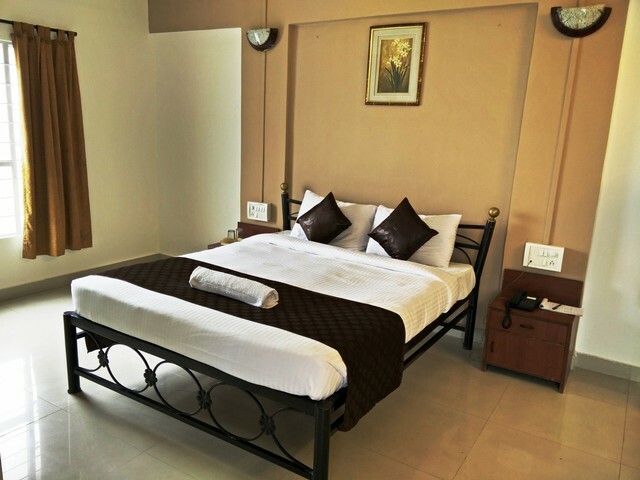 Instead of any unnecessary grandeur, the hotel provides perfect lodging experience to the patrons. 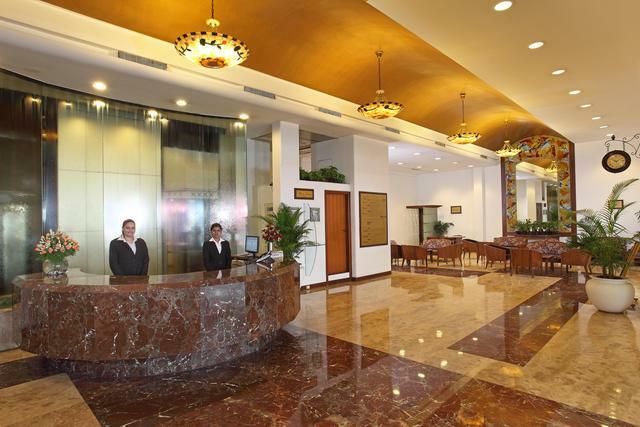 The facilities of the hotel are contemporary in taste and keep the guests engaged. 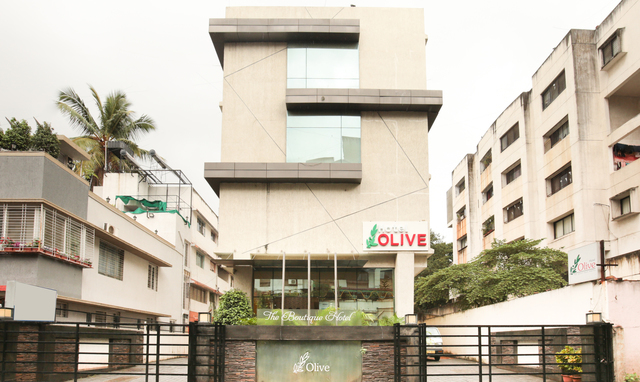 Come in and indulge in its blissfulness and courteousness. 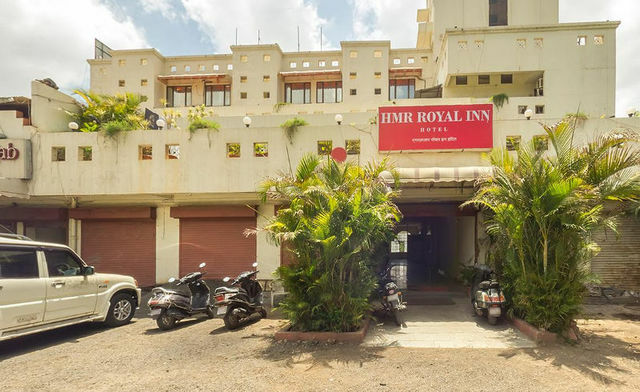 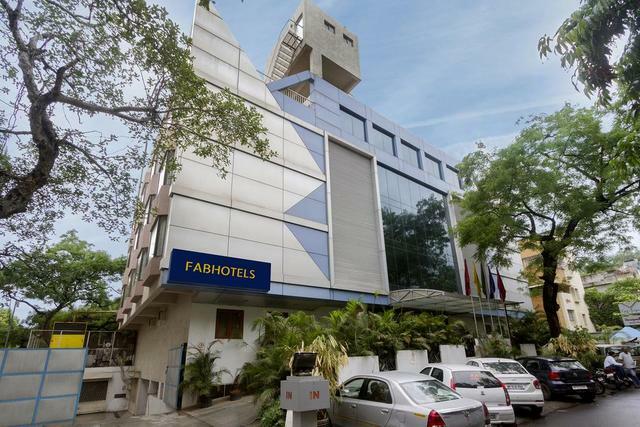 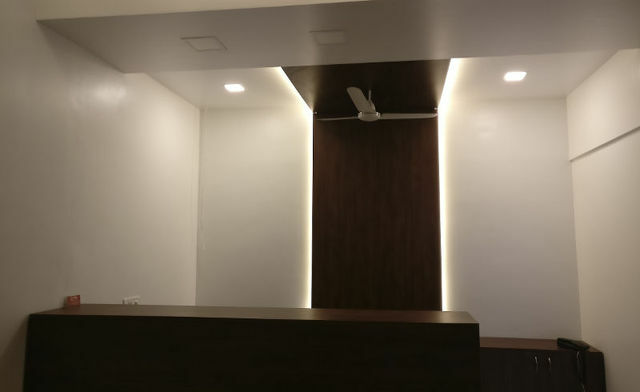 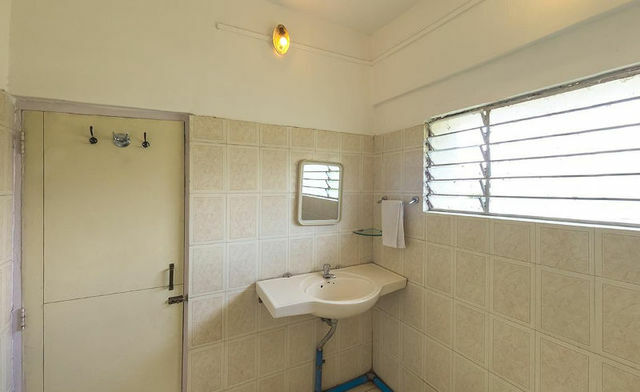 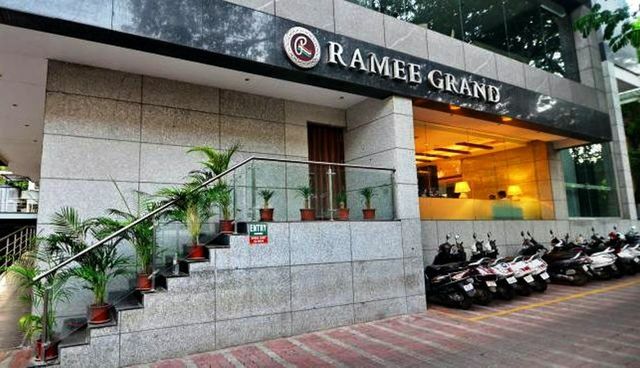 The hotel is constructively placed at Pune-Satara Road with some appealing tourist destinations in the close proximity. 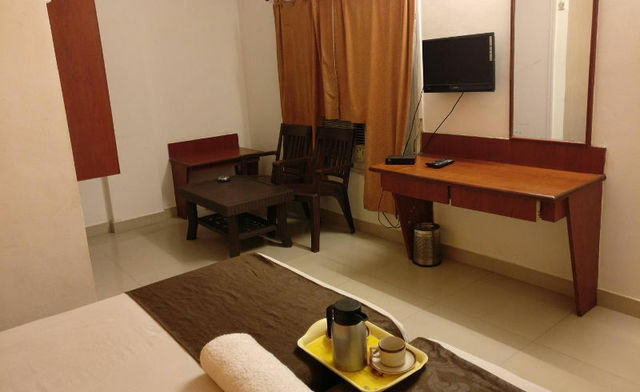 To name a few, they are Zenith Waterfall (89kms), Visapur Fort (67kms), Aadoshi Range of Waterfalls (87kms), Monkey Hill (88kms), Nishiland Water Park (97kms), Bedse Caves (64kms), Uphill Mall (76kms) and AppuGhar (35kms). 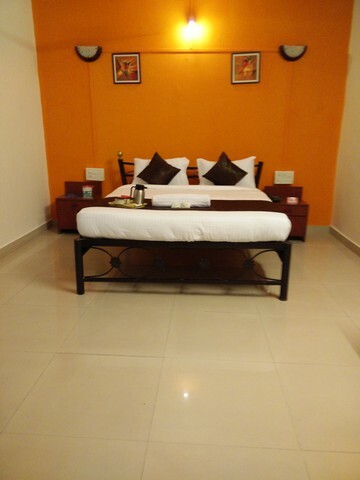 The facilities of the hotel are restaurant, bar and tour arrangements. 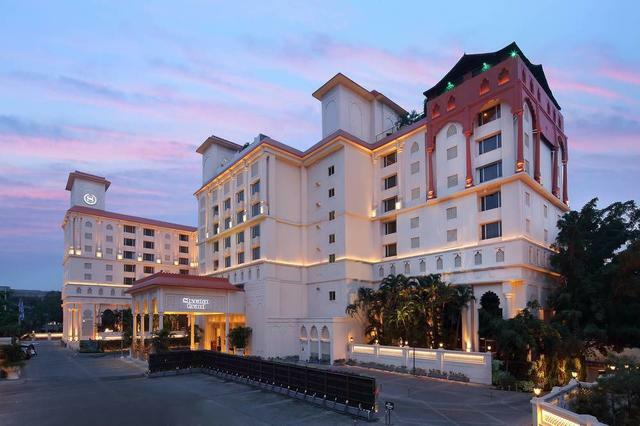 The food lovers can savor an appetizing array of delights served in the hotel's cordial restaurant. 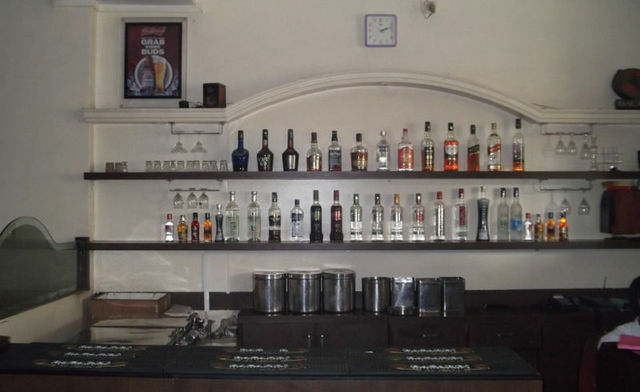 The in-house cozy bar is a perfect venue to unwind over a wide range of tempting brews after a long day out. 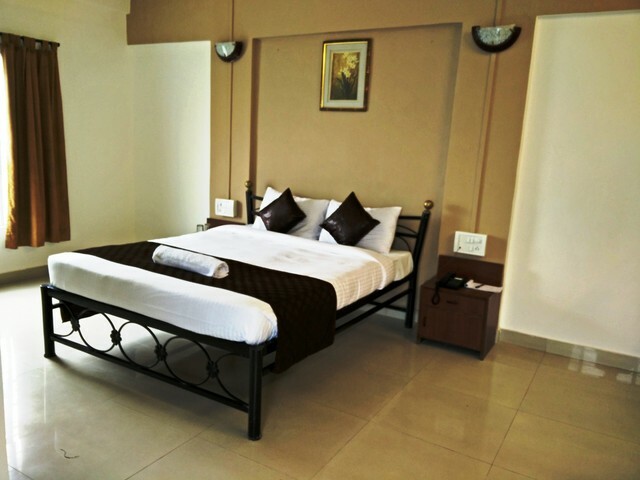 Other facilities of the hotel are laundry services, room services and car parking. 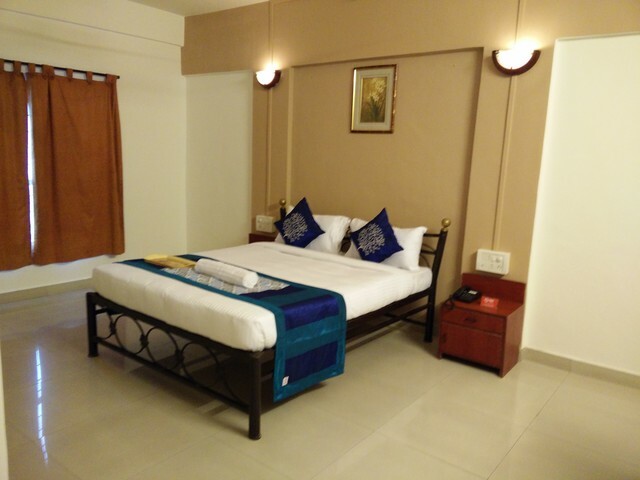 Superior Non AC Rooms, Superior AC Rooms and Deluxe AC Rooms are the comfortable lodging options available at the hotel. 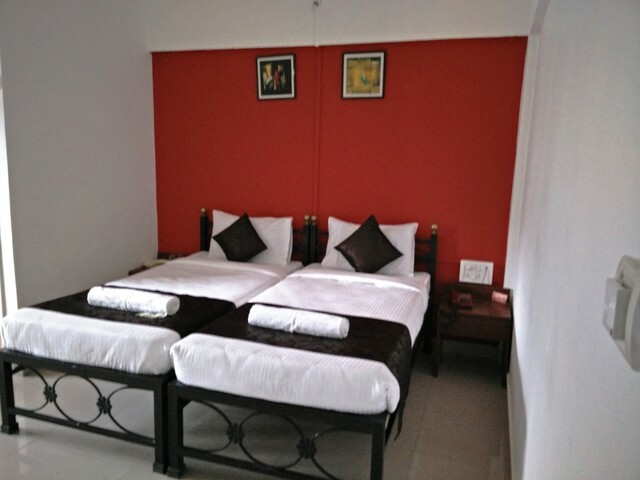 They are elegantly designed favoring an ideal ambience for a hassle free slumber. 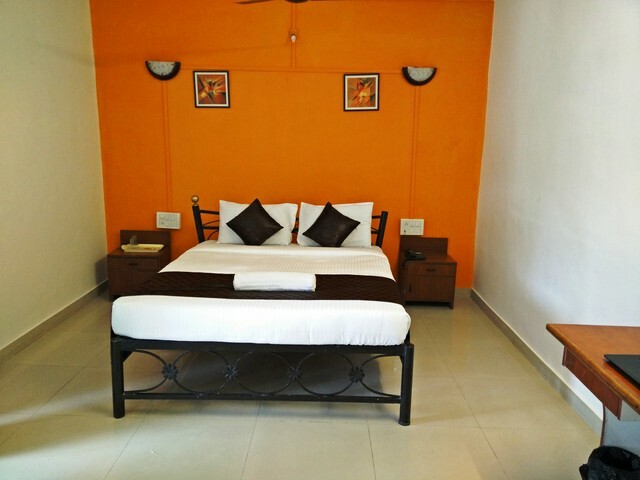 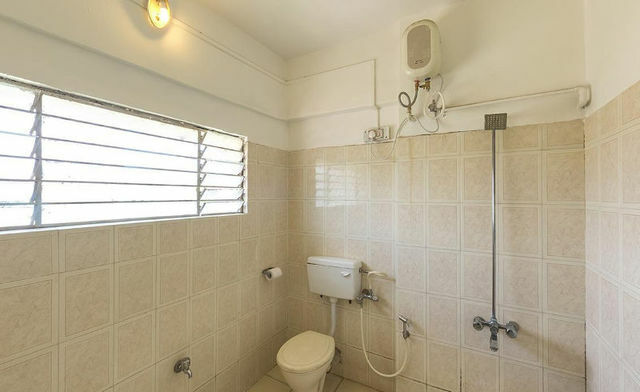 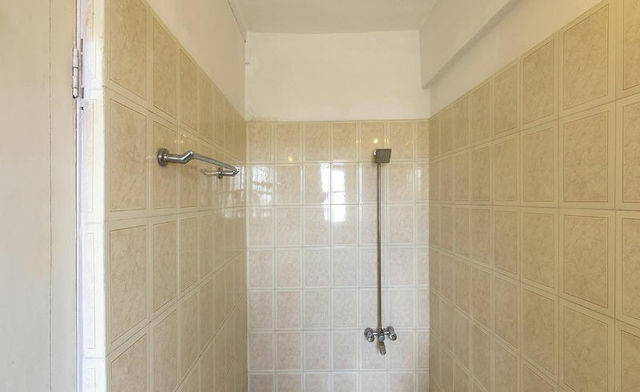 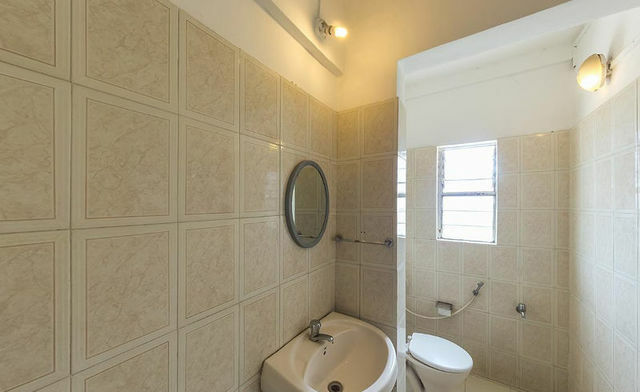 Each room is equipped with comfy desk, fan, snug seating area and attached bathroom with shower.